There is a wide array of online video lectures available in complete English language. 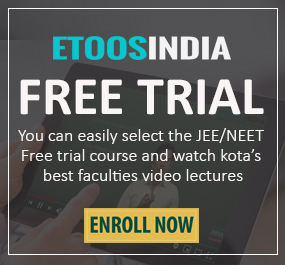 The entire curriculum has been prepared with extensive research by experienced faculties of Kota. Previous years question papers along with video solutions are available on the website to help you practise efficiently. All the courses are according to the exam pattern. The exam study material will bring you an analytical methodology towards all three subjects. Free mock tests, sample question papers are also available to evaluate your preparation. Which online courses are available in full English? Apart from the above courses, there are a number of other courses as well as Complete, Yearlong, Crash, Topic-Based, Beginner and Problem-Solving. 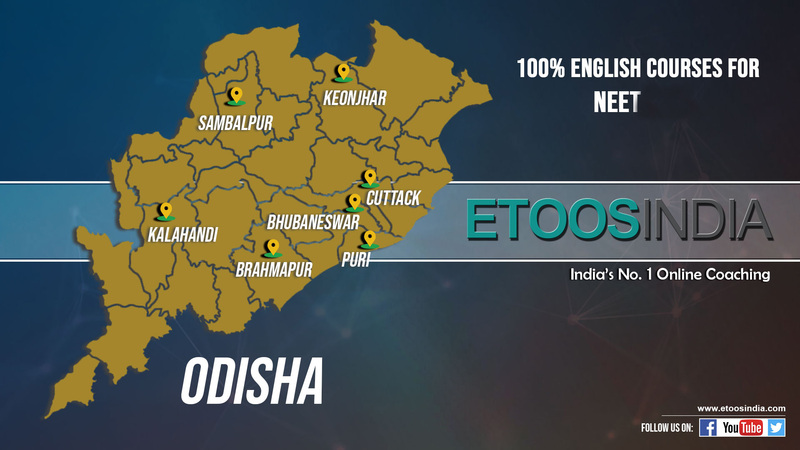 One can check them on EtooIndia. NEET is just 6 months away. So, pull up your socks and do your online exam preparation with India’s No.1 Online Coaching. 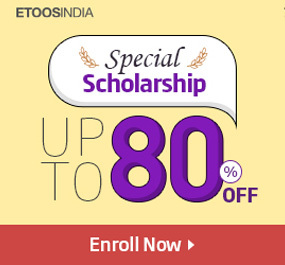 Gain insights about the latest courses by following EtoosIndia blog.